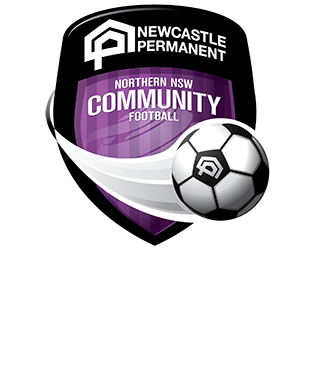 Total participation in football within Northern NSW in Season 2014 sat at 56,144 players which was an increase of 7.5% on Season 2013 and the growth is expected to continue into the upcoming season. As anticipated, following the FIFA World Cup in Brazil last year and the AFC Asian Cup Australia in January, player registrations across Northern NSW have risen dramatically. Less than a month after the Socceroos were crowned Champions of Asia on home soil in front of a sell-out crowd, player registration figures are up 15% at the present stage in the registration campaign compared to the same point in time in 2014. 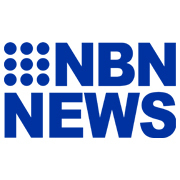 “The World Cup and Asian Cup have no doubt contributed to a heightened interest in football within the community which has translated into increased participation in the sport,” NNSWF Chief Executive Officer David Eland commented. “While the season is yet to commence, we expect the rise in participation to continue and the upcoming FIFA Women’s World Cup held in Canada in June will ensure interest and participation remains at an all-time high,” Mr Eland concluded. Registrations are still open across Northern NSW ahead of season kick off in April. For further information on finding a local club or joining a team click here.